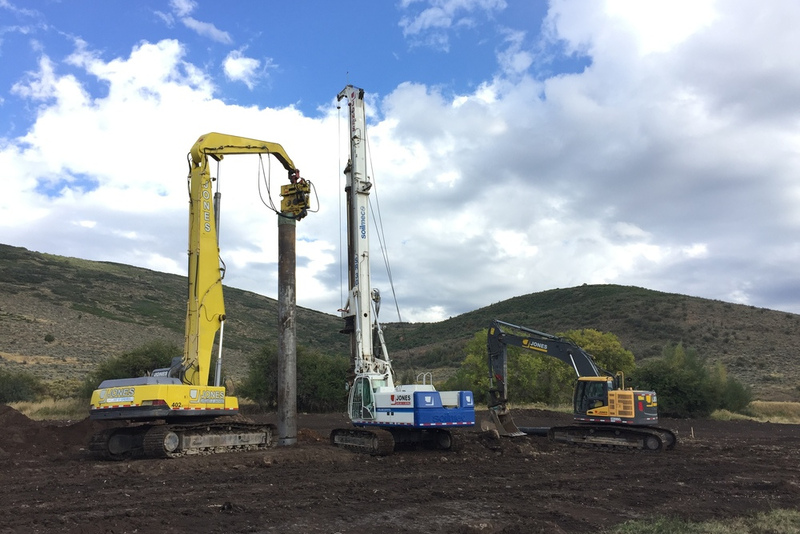 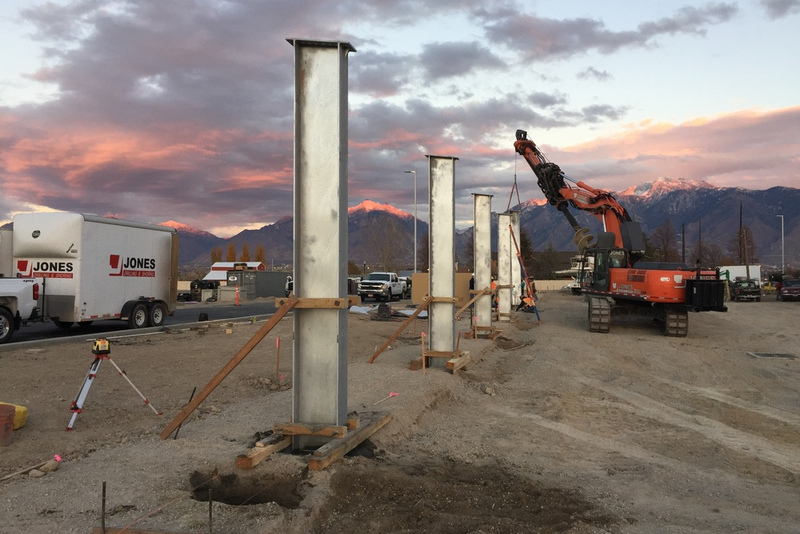 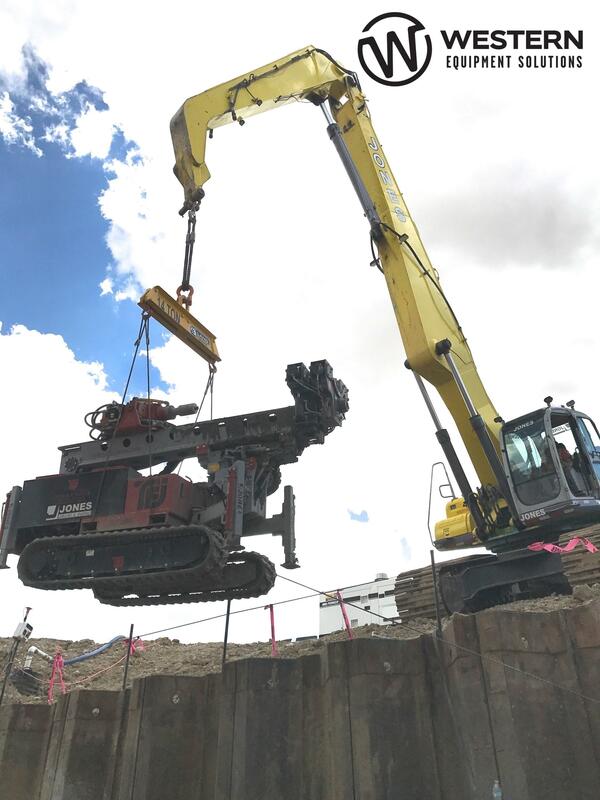 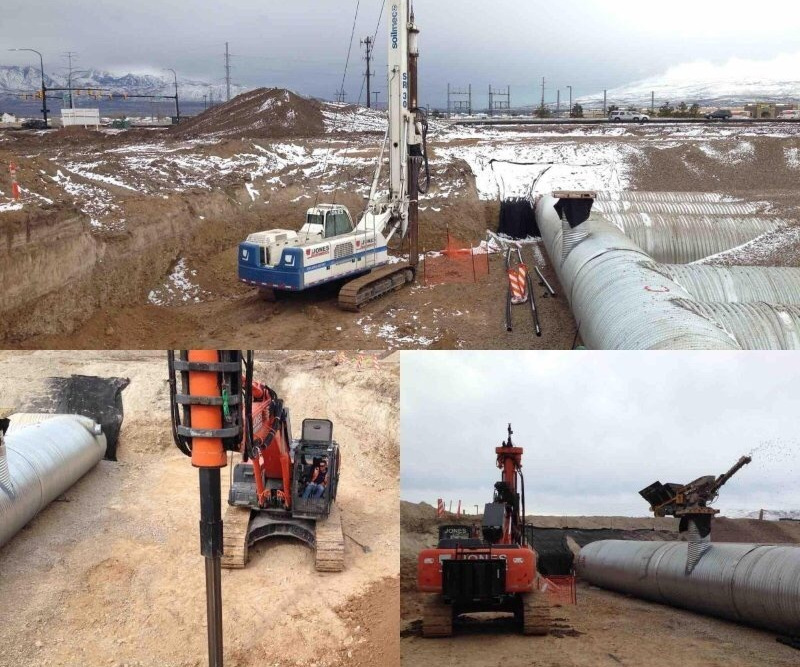 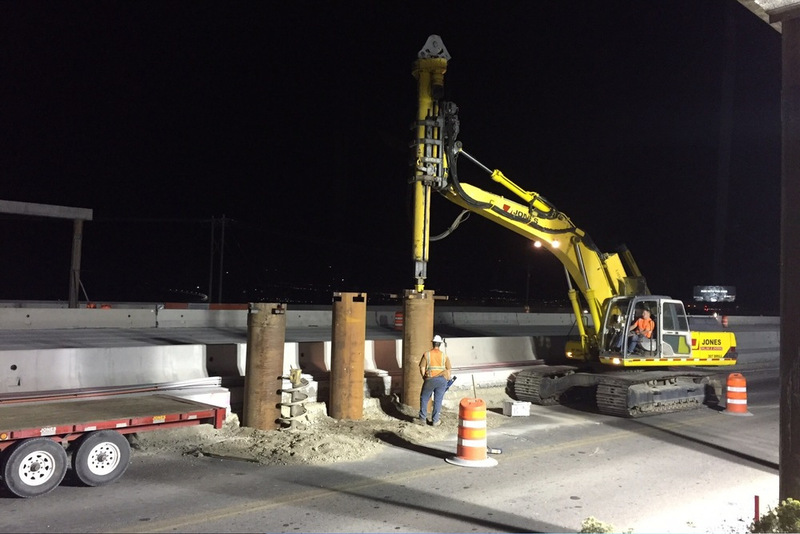 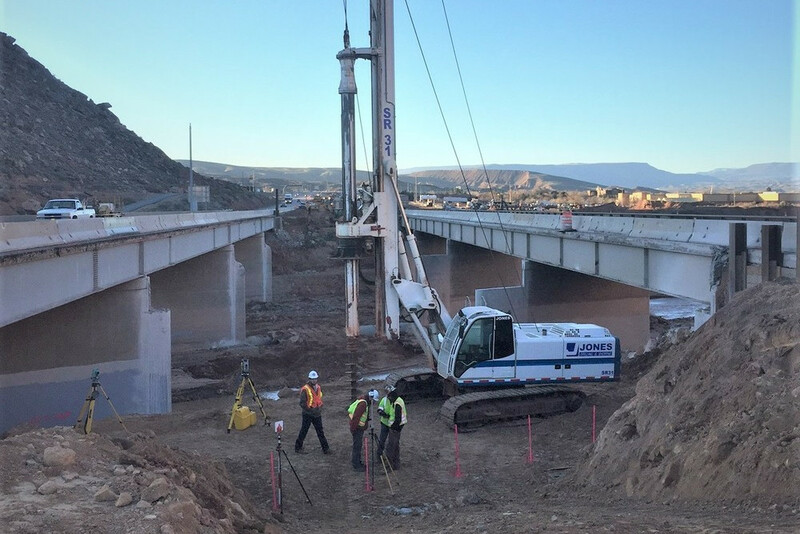 Jones drilling department continues to do work along the Wasatch front and neighboring states. 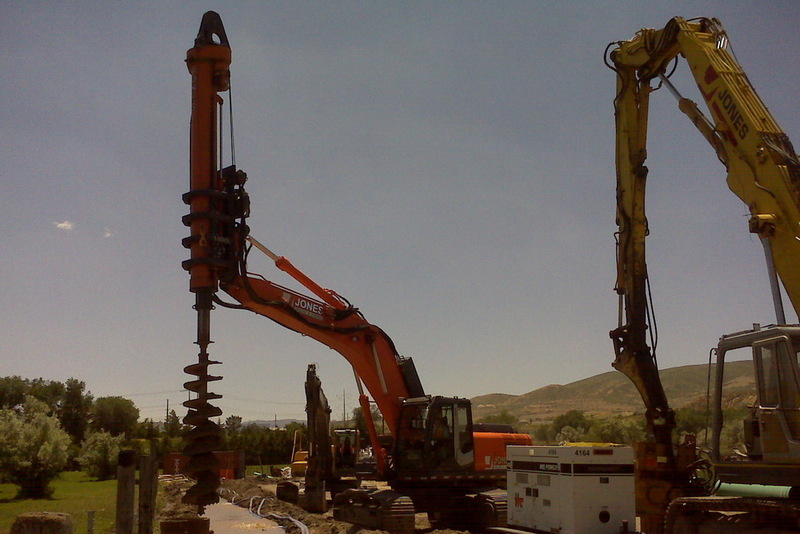 Our versatile and state of the art machinery allow us to drill in adverse conditions and in hard to reach places. 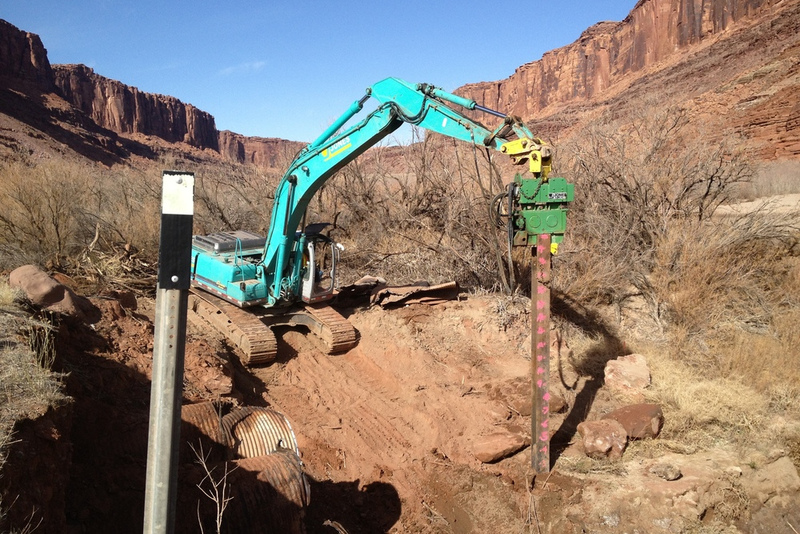 We also have rock drills to meet varied needs. 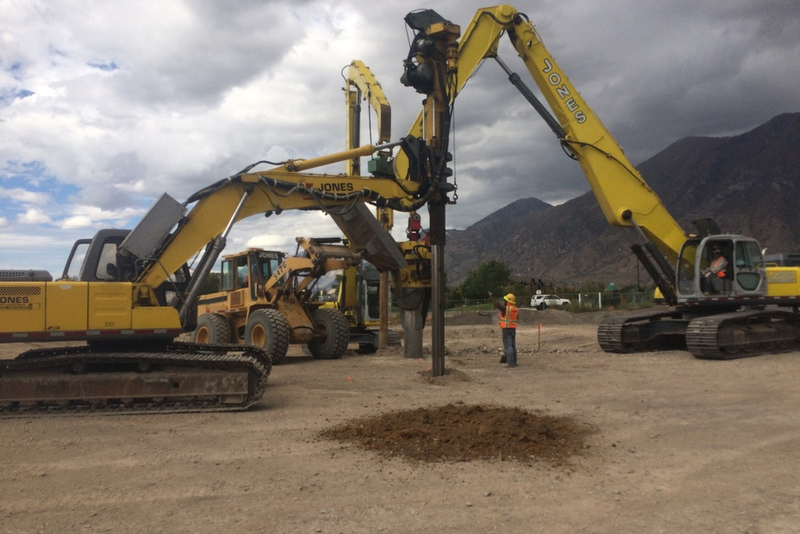 We can drill hole sizes up to 14 ft. diameter and to a depth of 200 ft.